A win for all players! Matches weekly April 23-July 23, 2019! 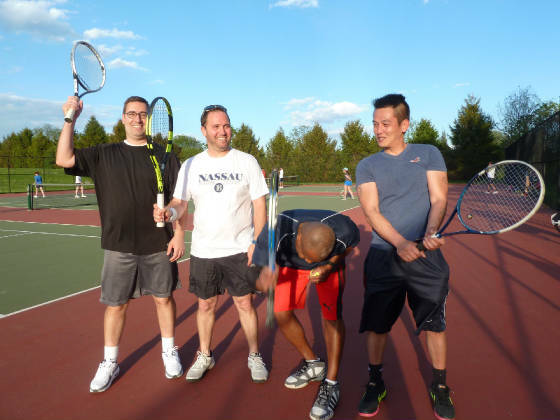 Learn tennis-the sport of a lifetime!